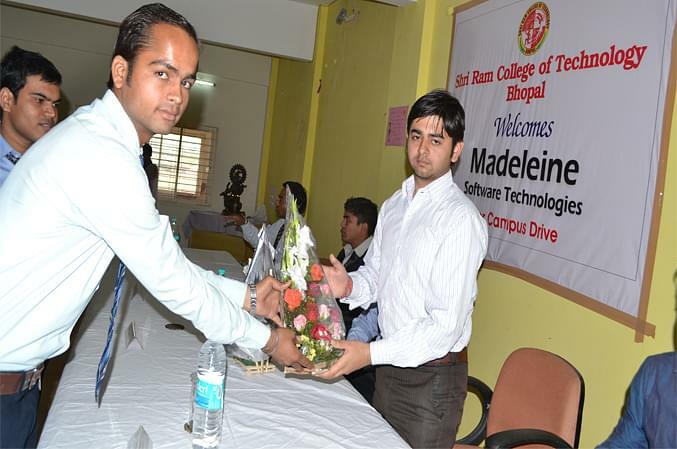 Shri Ram College of Technology, Bhopal was established in 2009 under Vivekanand Shiksha Evam Seva Samiti. 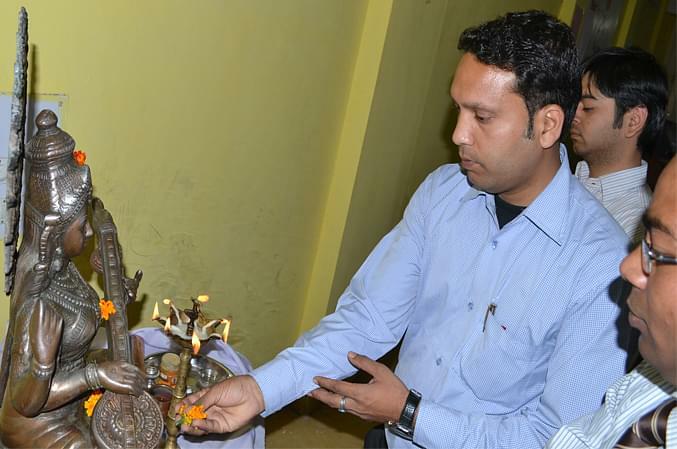 It is affiliated to Rajiv Gandhi Proudyogiki Vishwavidyalaya (RGPV), Bhopal. It is approved by All India Council for Technical Education (AICTE), New Delhi and recognised by Directorate of Technical education (DTE), Madhya Pradesh. It is an ISO 9001:2008 Certified Institute. The mission of the institute is to become the model of excellence for engineering colleges across India by consistently setting higher standards for delivery of engineering education aimed at meaningful careers. It’s campus is spread over an area of 20.5 acres and located in Thua Kheda, Bhopal. 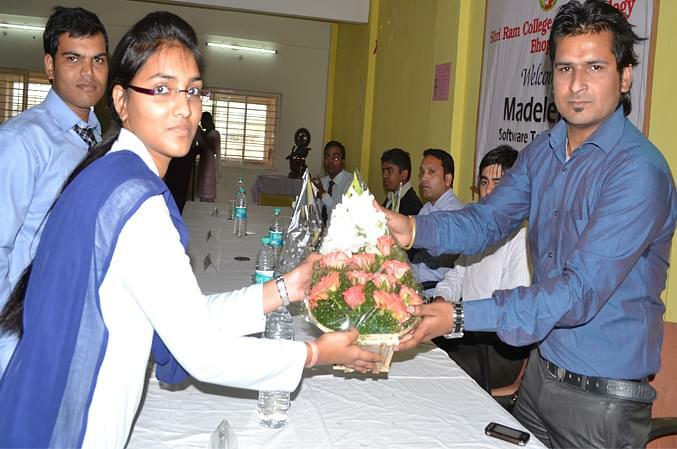 The institute has well furnished and fully air conditioned seminar hall with audio visual aids. 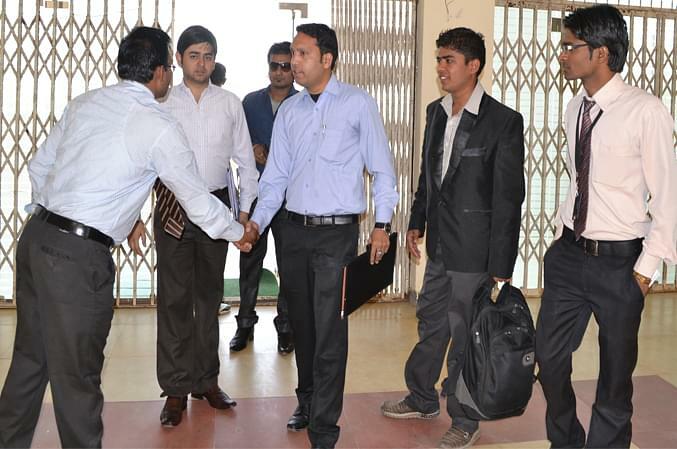 The institute has computer lab with 100 PC’s which are well equipped with latest configuration and softwares. The college library has a collection of 5000 titles, reference and volumes of books. It provide access to 30000 publication through OPAC.